Hey y'all! We found some awesome websites with resources for the second grade Treasures reading series. I mean they are A.W.E.S.O.M.E.!!! I use these every.single.day! 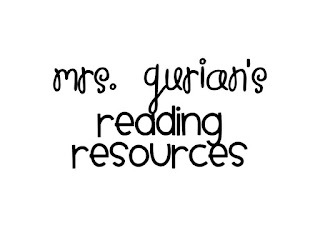 Mrs. Gurian's webpage has resources organized by each story. I love the word sorts, word work plans, spelling homework, and the poems she uses to teach the week's phonics rule. She is so kind to share these with all of us teachers out here. Click below for the link. 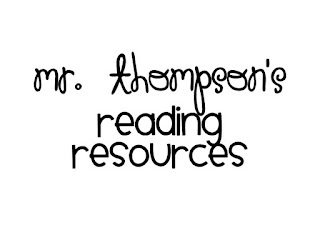 We also love Mr. Thompson's website. He has some amazing SMART board lessons, vocabulary PowerPoints, and vocabulary homework. Be sure to check him out, as well. You can click below to be taken to his site. I can't wait to post later this week on what we have been doing with place value! Until then, have a great day tomorrow from Tiffany at The Lemonade Stand!